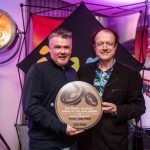 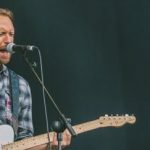 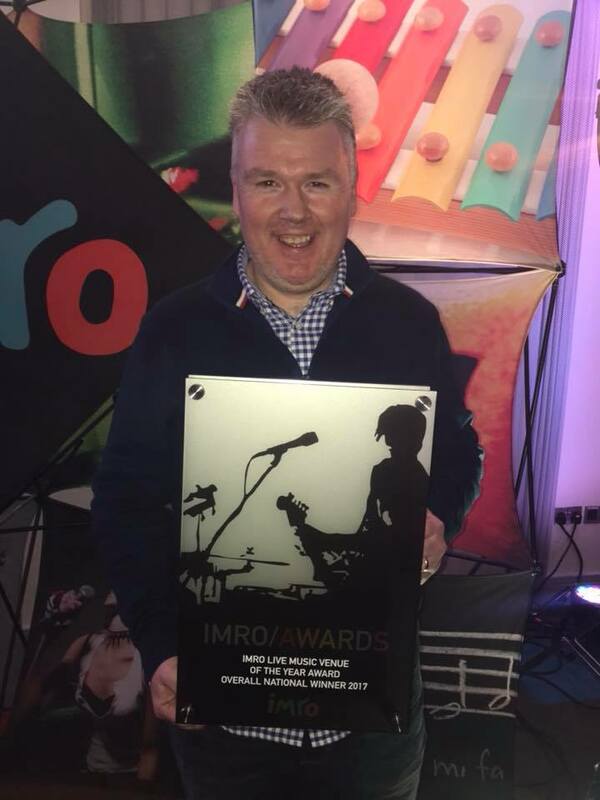 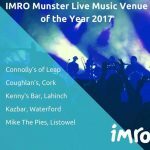 Still getting over the shock Mike the Pies just won the IMRO Overall National Venue of the year. 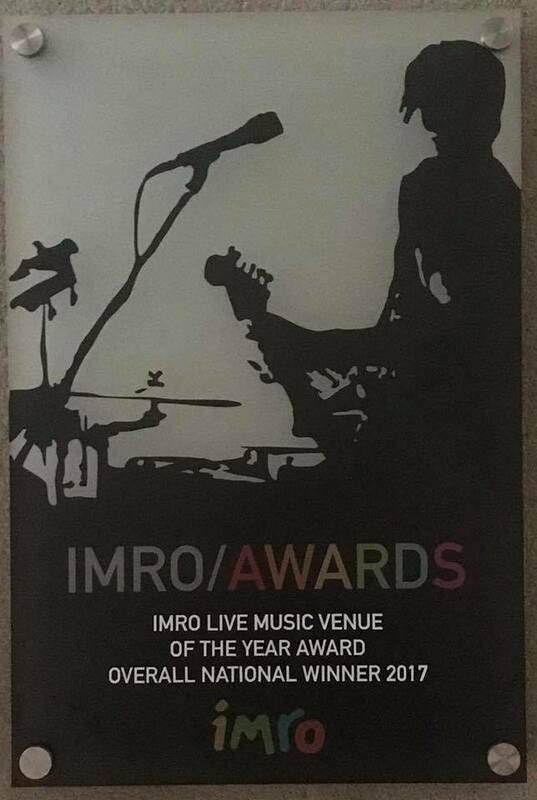 We can’t believe it it such a honor. 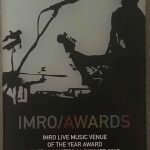 Thanks for all the support, votes, likes, comments and shares. 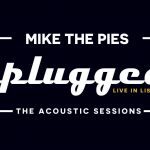 It’s a fantastic win for Mike the Pies’ family, staff, loyal customers and friends.